Mining Projects Group (ASX:MPJ), the WA-based nickel explorer, has revealed the presence of off-hole conductors underneath its Talc Lake Prospect near Kambalda, WA. 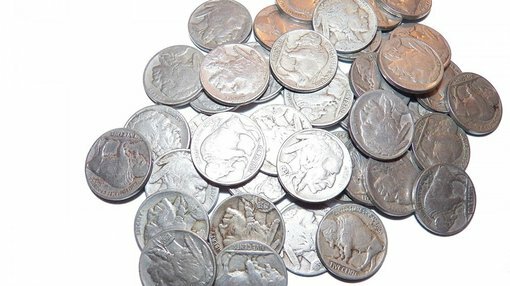 Recently intersected nickel sulphides at its 100%-owned Roe Hills Nickel Project has raised optimism that MPJ can prove up a significant resource in WA. 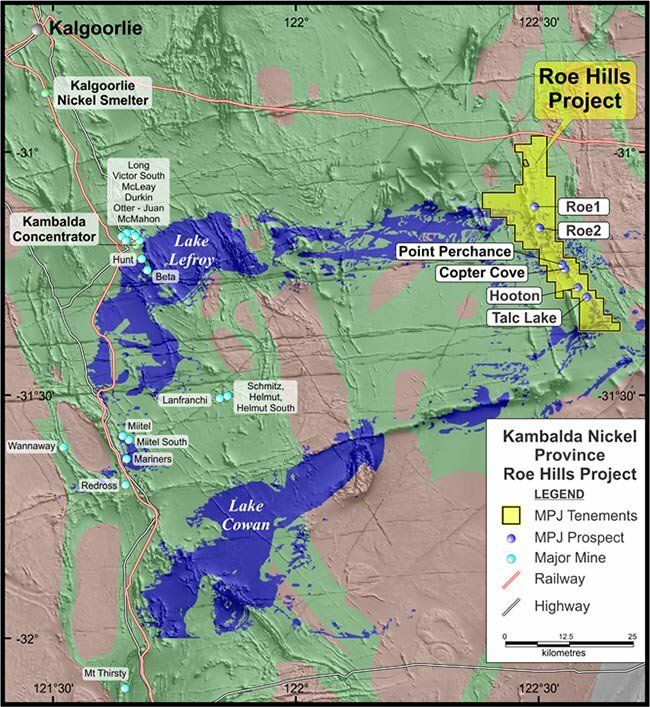 The Roe Hills Project is located approximately 120km east-southeast of Kalgoorlie and 70kms due east of WA’s premier nickel sulphide mining and processing centre of Kambalda in the Eastern Goldfields of WA. Two holes drilled 600m apart at the eastern edge of Talk Lake, represent the first effective test of what is now interpreted to be the basal ultramafic sequence at Talc Lake. A preliminary assessment of the DHEM data by MPJ’s geophysical consultants, Newexco, reports a strong off-hole conductor situated just north of Talc Lake, leading MPJ to conclude the conductor is ‘worthy of further evaluation’, according to an ASX filing. A detailed assessment of all available geological and geophysical data is in progress to guide follow-up drill testing of this emerging high priority target area. Assays received for another drill hole in the western region of Talc Lake confirm the previously reported presence of nickel bearing sulphides. A parallel assay result at Talc Lake was 1.3m at 0.5% nickel, 1,077ppm copper, 81ppb Platinum and 139 ppb Palladium from 256.8m. Earlier this year, MPJ reported spot readings of sulphide blebs/veinlets using portable Niten XRF returned values up to 3.42% nickel. MPJ anticipates completing the current field program before Christmas, with high priority drilling planned to re-commence early in 2016.